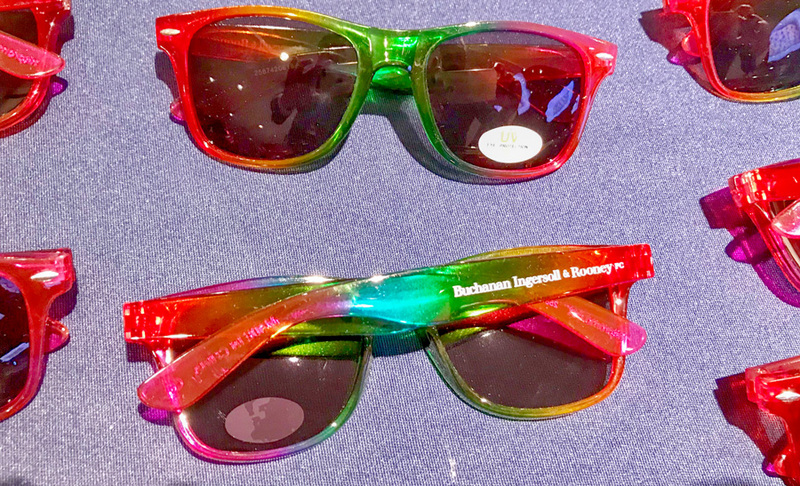 Buchanan sponsored the LGBT Bar Association’s 2018 Lavender Law ® Conference & Career Fair which was held on August 8-10, 2018 in New York. 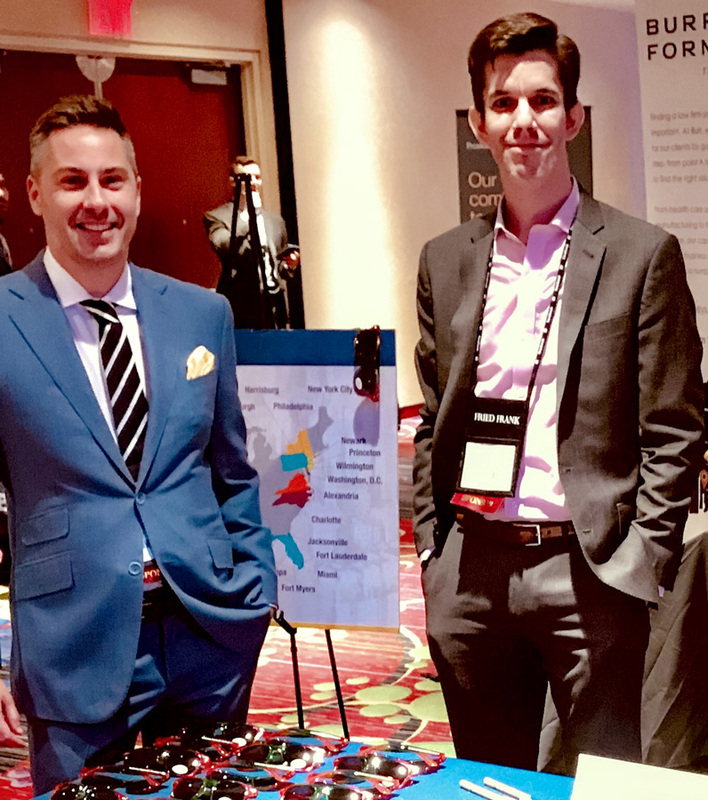 Christopher Thorn, Jason Parish, and Heather Brock attended the event which included programming on various issues that the LGBT community faces within the judicial system, workplace, and beyond. The event also covered best practices on how to drive diversity and inclusion initiatives in the legal profession. Conference attendees included family law practitioners, transgender advocates, corporate counsel, and law students. 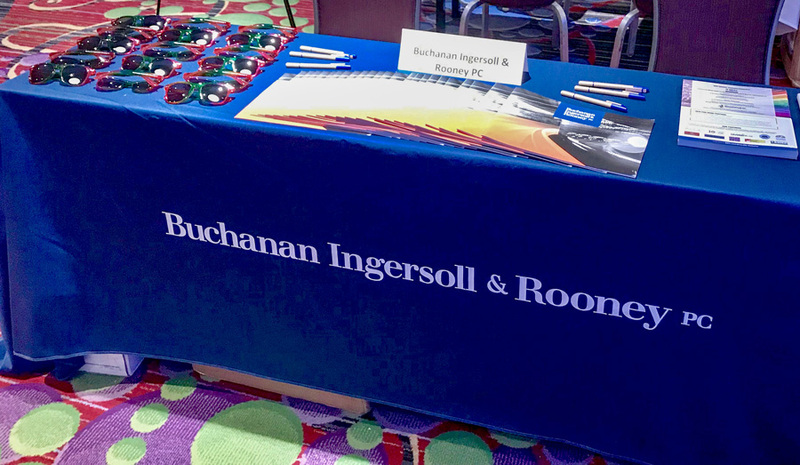 Recruiters from law firms, government agencies, and non-profit organizations were also on hand to discuss career opportunities with law students.